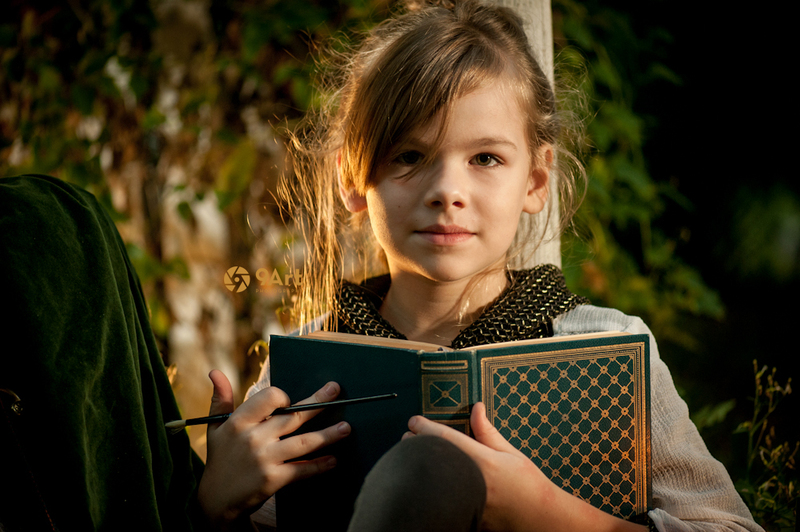 The fairy tale series custom caters stories in words and photographs around the personality of your child. We create exclusive experiences that set the foundation for a story that no one else can duplicate. It is a one-of-a-kind collaboration between 9art photography and author Lancelot Schaubert. I’ve been waiting to talk about this idea for months… so, so excited to be able to announce it. As long as I’ve been a photographer (a ‘ whoa, I get paid to do this’ photographer), I’ve been trying to figure out how to create new things. How to make something beautiful with my work. Inspired by the creator who instilled creativity in my very being, I want to innovate and weave imagery that inspires emotion and delight. I cannot, and will not, settle for being ‘just another photographer.’ Of course, I’ve got a long way to go still and decades of learning ahead when it comes to improving my craft and forming something meaningful… but I’m giving it my best shot, every step of the way. So far, I’ve had two separate categories of work, both of which I enjoy tremendously; the images I create for paying clients (family pictures and the like), and the images I create simply to be creative, to make something as close to ‘art’ as I can manage. The time has come to fuse the two together. My dream is to produce work that is (subjectively) gallery worthy, yet also something clients can be a part of. The limited edition fairy tale series will accomplish that, and I would LOVE to invite you to collaborate with me. It is exactly what I stated at the beginning… a series that custom caters stories in words and photographs around the personality of your child. We do that by meeting with you, finding out about your child and what makes them unique. We take those details and plug them into a unique story and a beautiful photo shoot. Each shoot will be part of the same general ‘series’ but will also have completely its’ own themes and feel. Each set of images will feel like a fairy tale… but rather than basing the shoot on an already existing fairytale, we are creating a BRAND NEW fairy tale. 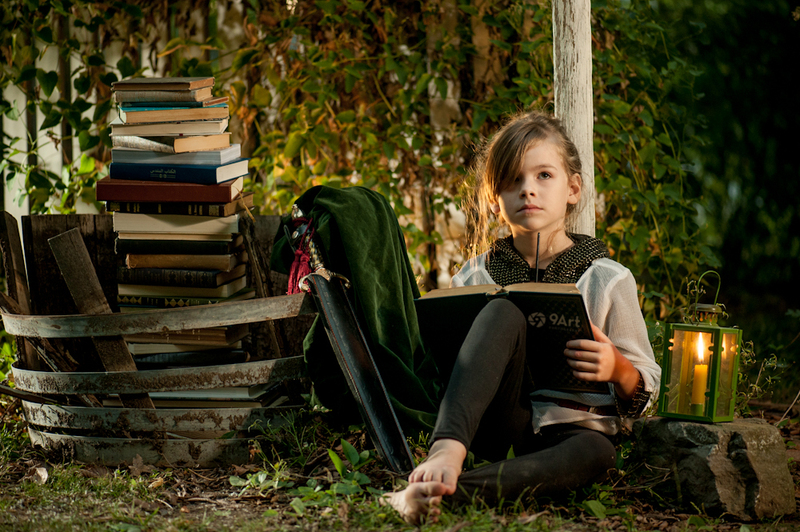 In the first session with little Adara, for instance, we knew that she loves dressing up like heroes from ages past, and ADORES books. I created a set of images based on those facts. Some of you may know my friend Lance Schaubert’s work from my past collaborations from him, from his copywriting for organizations such as the Joplin CVB, or from his blog that features articles, poetry, and interviews. Where Lance shines most, though, is telling a story. After reading a story he’d written about my own child and then working together on an e-book– I knew we needed to do a project like this. Lance has an ability to weave a tale that will fill you with wonder, make you laugh, and help you remember what it’s like to be a kid again. With the poem or story that accompanies your session, he’ll do just that, and most importantly, help your child feel special. 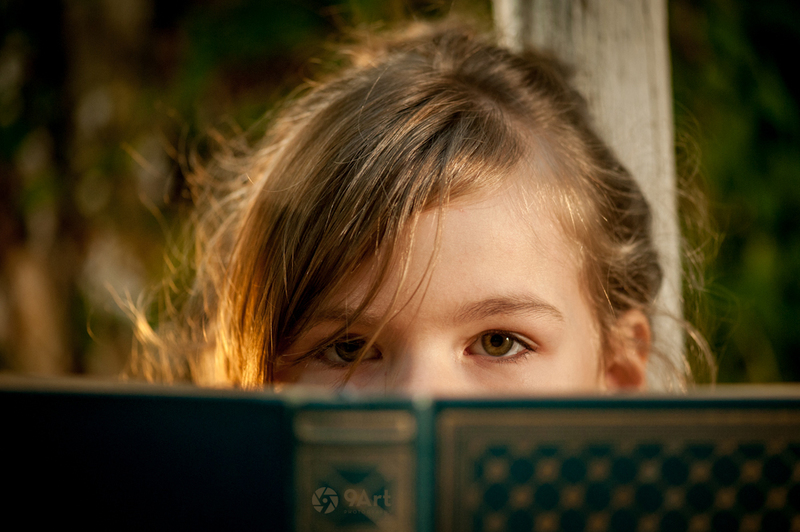 Imagine the delight of a kid, to see that there is a new story, about THEM, that feels like a wonderful old fairy tale. Since this is a brand new concept, we had to think carefully about how to present the images and text. We decided there would just be two packages. These packages start at a higher level than our traditional offerings, but we think it’s worth it for the full experience, products you will receive, and level of artistry that we will strive to infuse the series with. The items presented in the package are simple but beautiful. If you’d like to see samples of our extremely high quality, lay-flat photo books or our aluminum metal wall portraits, I’d love to show you in person. The poem included with package 1 will be a 1 page offering: the story is longer and more in depth, perfect for fusing with the images in a full picture book. in gold letters engraved on their sides. to the bucket as if it had always been there. And if you live outside of the Joplin, MO area, I’d love to talk about traveling to you to include your child in the series. 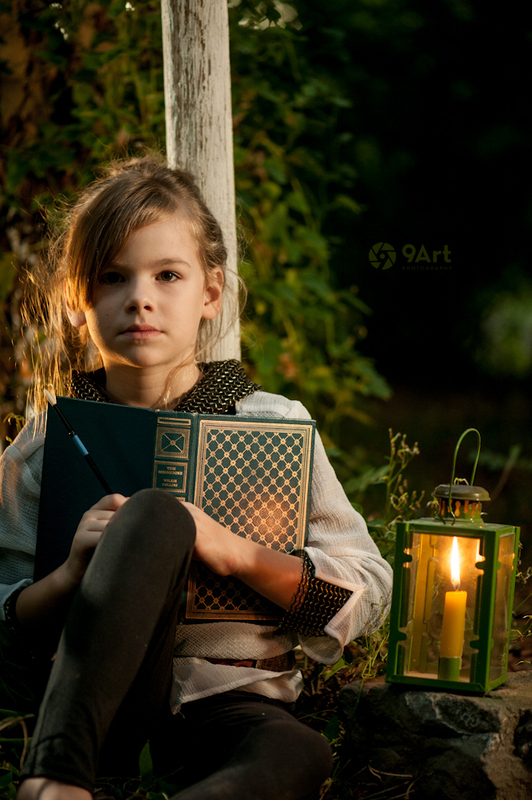 This entry was posted in family and kids, portraits, Uncategorized and tagged concept photography, fairy tale photography, family photographer joplin mo, kansas city mo kids photographer, kids portraits joplin mo, springfield missouri family photography, story. Bookmark the permalink.